Though quite a journey from city center, Yuen Long is quite the destination for a day trip. Be it for local food, fresh air or just to experience the residential side of the city, this neighbourhood has a lot to offer. Read on for the highlights and must-sees. More from our neighborhood guide series. 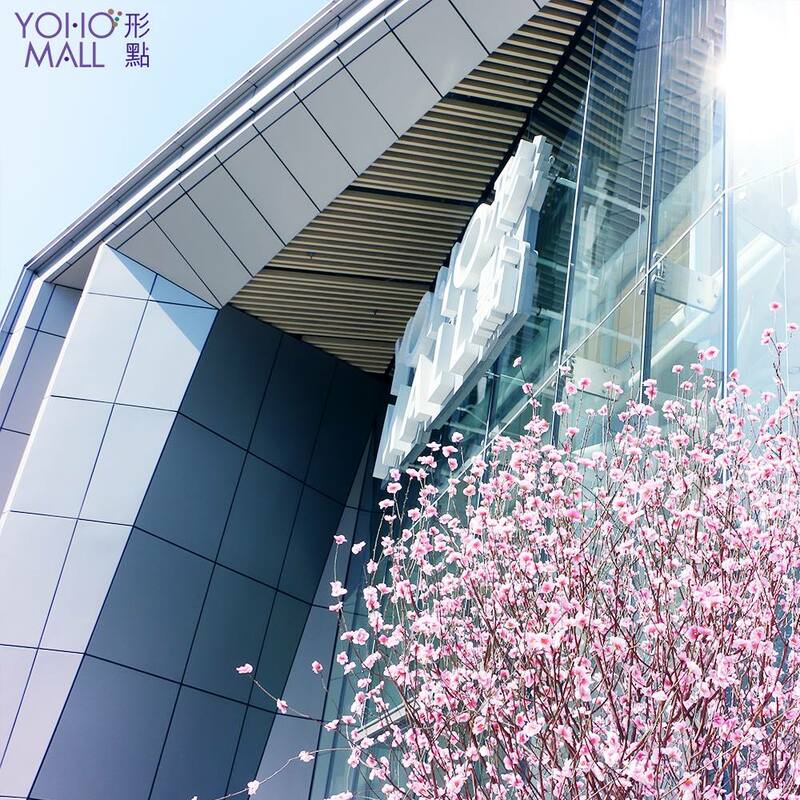 An all-in-one retail and entertainment destination in the neighborhood, this mega-mall is perfect for some retail therapy on the weekends. Despite predictable brand names present, it’s still worth a trip for bigger stores, more choices and relatively smaller crowds. You’ll also find a cinema and plenty of dining choices (over 50!) that will easily occupy you and your family for an entire day. 9 Long Yat Road; 2587-2908. 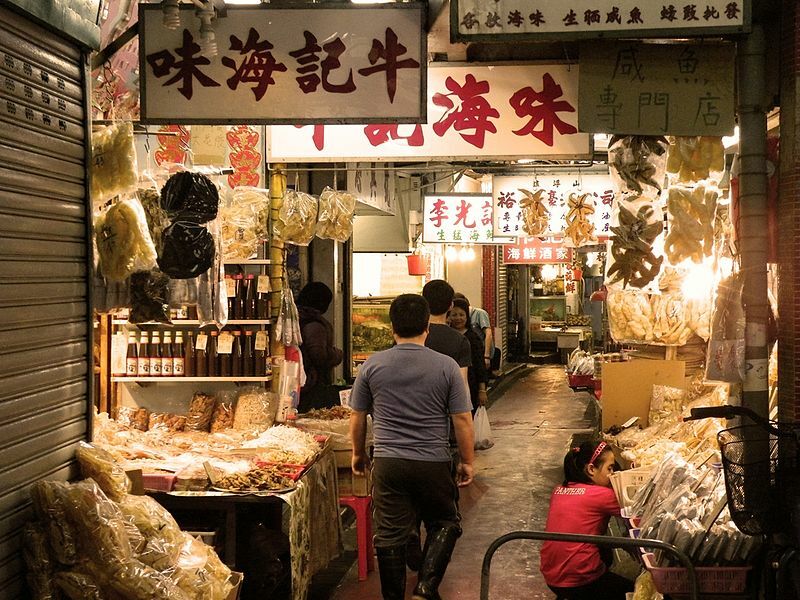 If hiking is not your cup of tea, why not discover the older side of Hong Kong culture with a heritage trail? The first of its kind, the 1.6km trail starts from either the Tin Shui Wai or Ping Shan Light Rail station and takes you through 10 sites with traditional Chinese architecture, including temples, ancestral halls, walled villages and an old well. For more information on the sites, drop by the Heritage Trail Visitors Centre before you begin. Hang Tau Tsuen, Ping Shan; 2617-1959. Started by three locals, this Taiwanese-style drink store serves up seven different kinds of bubbles or bobas, each handmade fresh daily in house. The owners went to Taiwan to learn the tricks of making the bubbles more chewy and flavorful. Pair them with your favorite tea for a refreshing treat. Shop G34, Kolour Tsuen Wan, 68 Chung On Street. 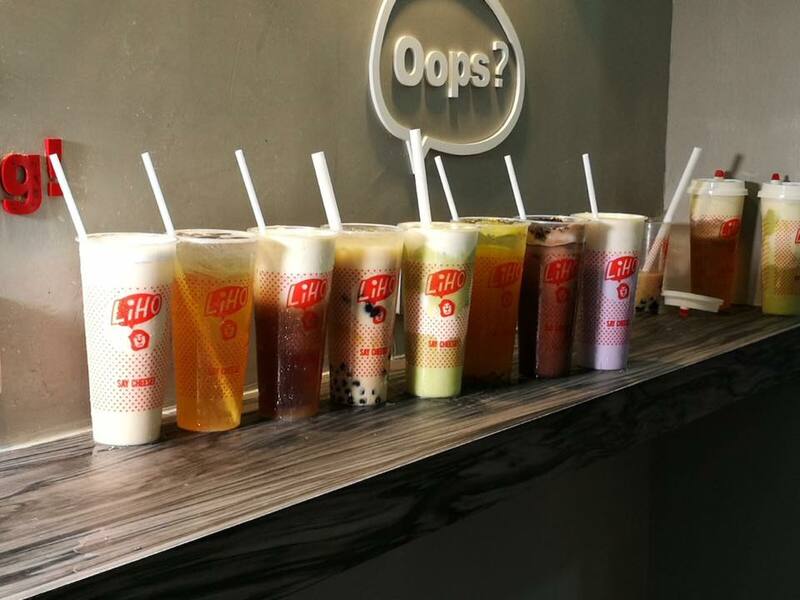 Hailing from Singapore, LiHo serves up strange and wonderful concoctions like avocado slushies and cheese tea, as well as conventional favorites like classic milk tea and hand brewed tea. 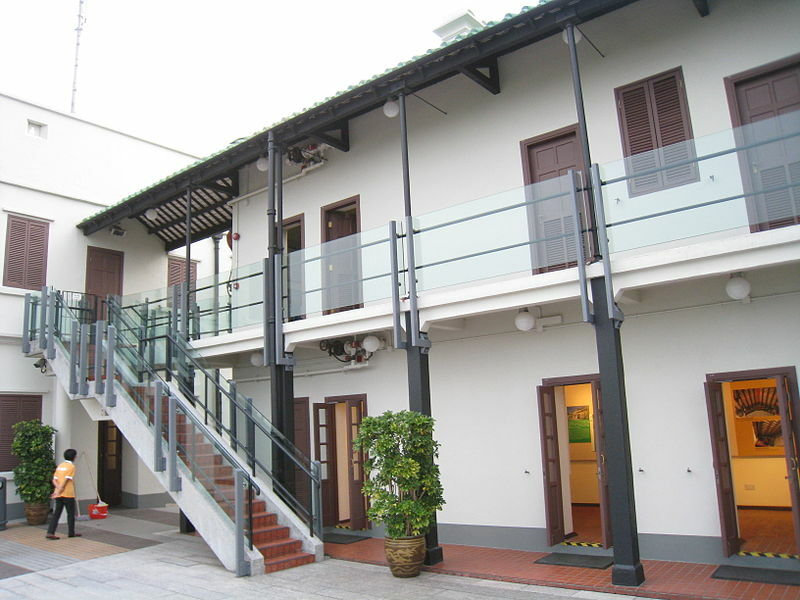 Kam Yuen Mansion, 22-26 Castle Peak Road. 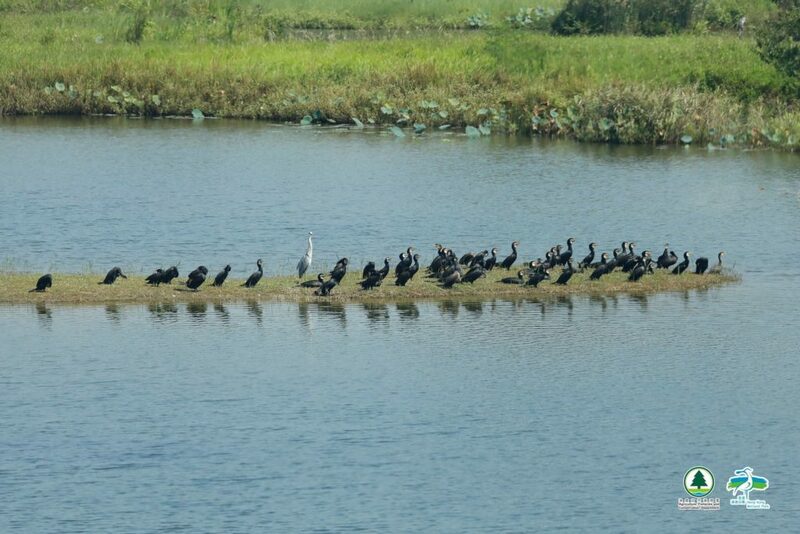 Wildlife is considered a rare sight in Hong Kong, so the Wetland Park is one of the only places in the city you can see birds, butterflies and a whole ecosystem thriving right before you. There are regular guides, walks and events for children as well as adults. Another wetland, this is a popular area for watching the sun set over mirror-like shallow waters, and perfect for a wander before hitting Lau Fau Shan for a seafood feast. Ha Pak Nai, Lau Fau Shan. A coastal area of the neighborhood, Lau Fau Shan is known for its fresh catch. Much like Cheung Chau, there are quite a few traditional Chinese seafood restaurants to choose from, with Ming Kee, Happy Seafood Restaurant and Bong Kee being the more popular ones. You can even choose your own fresh seafood that will be cooked on order! Main Street, Lau Fau Shan. This elusive and wildly popular food stand serves up braised meats from 11pm onwards. Don’t be surprised to find a long queue winding down the street. Served in an unpretentious manner, you can look forward to sausages, beef tripe, intestines and the like slathered in sauce and mustard in a styrofoam box for just $25. Shop G2, 66 Kau Yuk Road. A new shopping destination in the area catering to a younger generation, The Boxes resembles other similar concepts already existing in Taiwan, Thailand and the UK, where shops are housed inside shipping containers. Anticipating over 200 shops in 420,000 square-meters of open space, The Boxes aims to also be home to regular music events, markets as well as art exhibitions and family fairs. 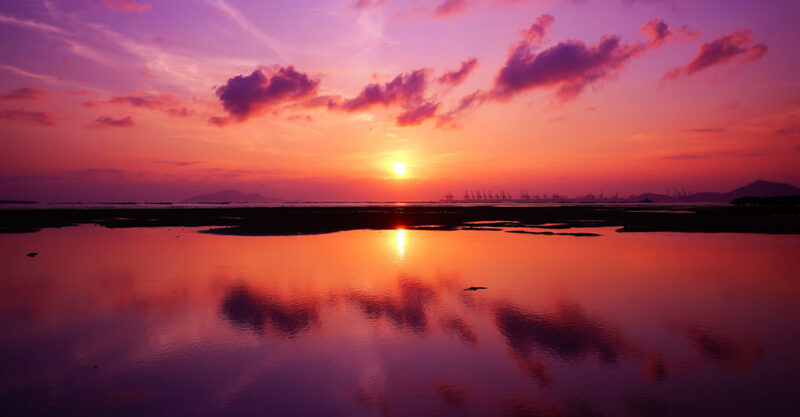 Nearby you’ll find Tuen Mun, home to beautiful beaches and Hong Kong Gold Coast. On the other side is Tin Shui Wai, another residential neighborhood that’s packed with hidden gems and small restaurants waiting to be discovered. 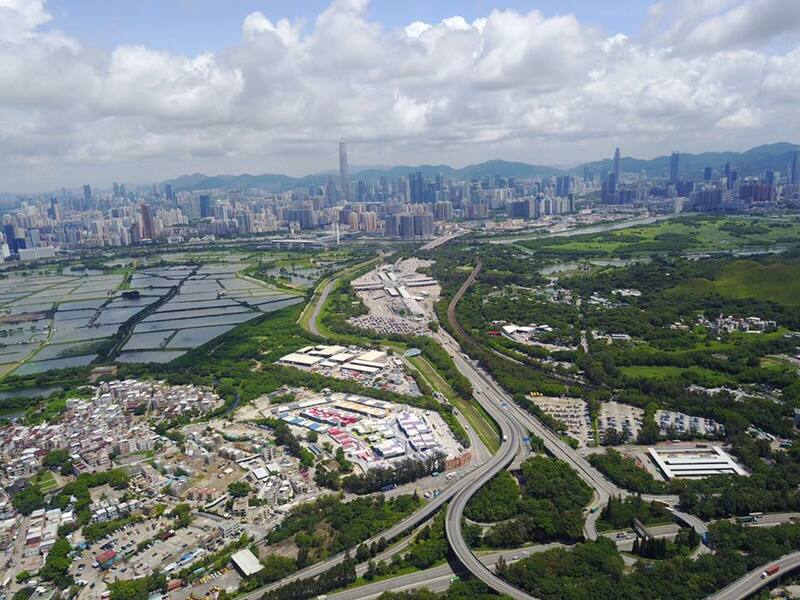 Across the Deep Bay, you’ll find our Chinese neighbor Shenzhen.